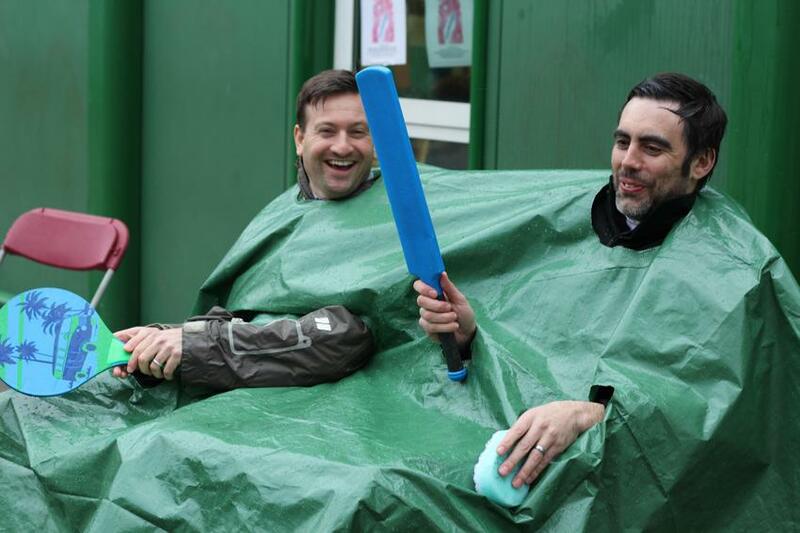 We have witnessed another extraordinary month of fundraising at Sefton Park, this time for the Deki Tenner Tournament. 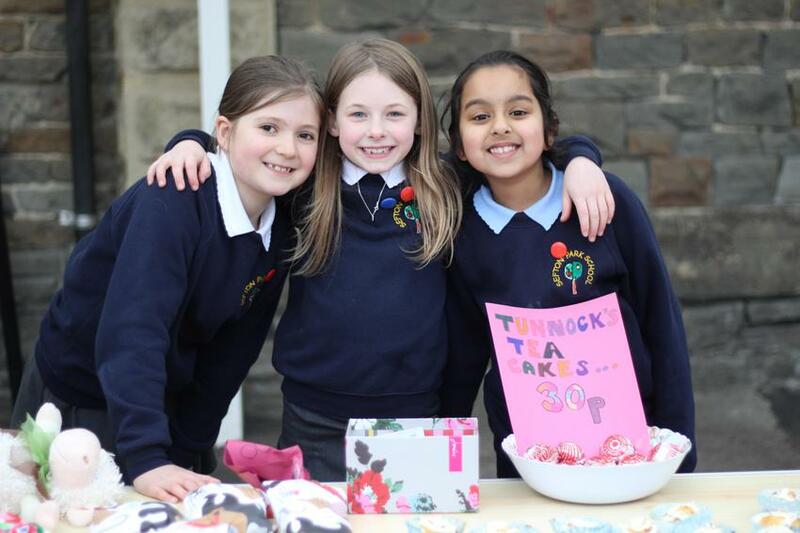 Children from Years 2 through to 5 participated in a wide range of fundraising activities over a four week period, culminating in an Entrepreneurs Fair on Tuesday 15 March. 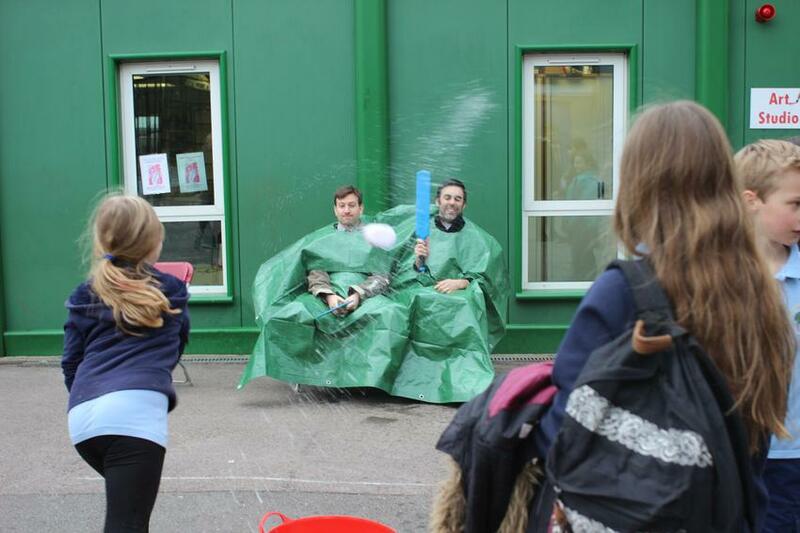 Money is still coming in but the total is currently £4,537, smashing the schools' previous total of £2,420 raised by Sefton Park children two years ago. 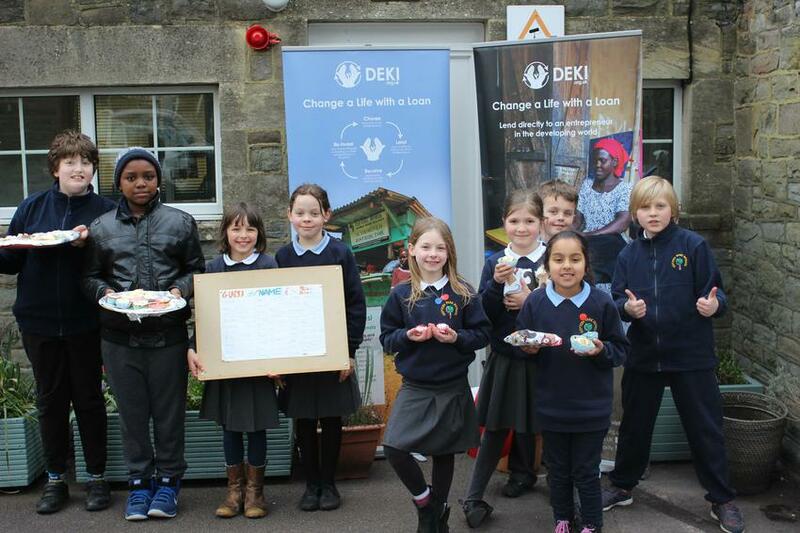 Deki is a Bristol-based microfinance charity which provides smalls loans and business training to people in Africa, enabling them to work their way out of poverty. The loans are life-changing for the families and the wider community. 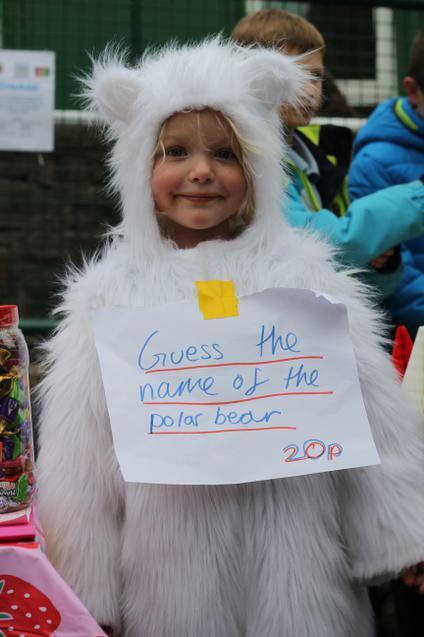 The Deki Tenner Tournament educates the children about the developing world and microfinance, and then challenges them to set up small businesses from a £10 loan over the course of a month, just as Deki’s enterprenuers do. 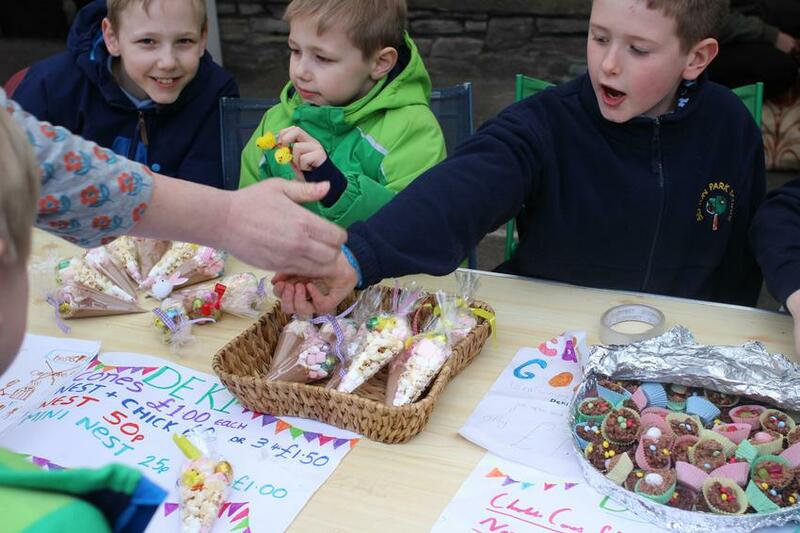 This year the children came up with an imaginative variety of money-making schemes including car washing, cake baking, Easter egg hunts, jewellery making, card making and dog walking. 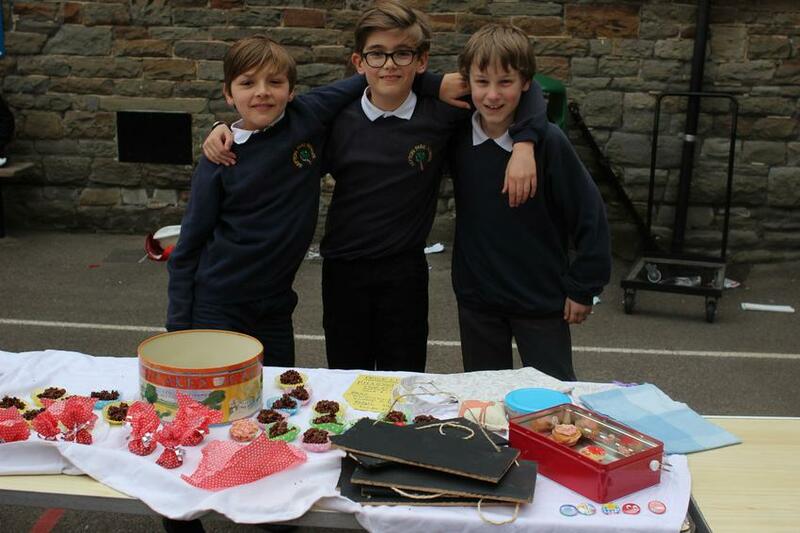 One year 5 student undertook the gruelling task of a day’s long sponsored silence, while two friends sold their homemade Tiramisu at Prego Restaurant for a healthy profit. Another year 5 child showed an extraordinary knack for business when she made sure her mum woke up early to go to Bristol Flower Market, buying flowers to make and sell Mother’s Day Bouquets. And another showed amazing stamina when he cycled 50 kms on a sponsored bike ride with his dad, on a loop in the Malvern Hills. 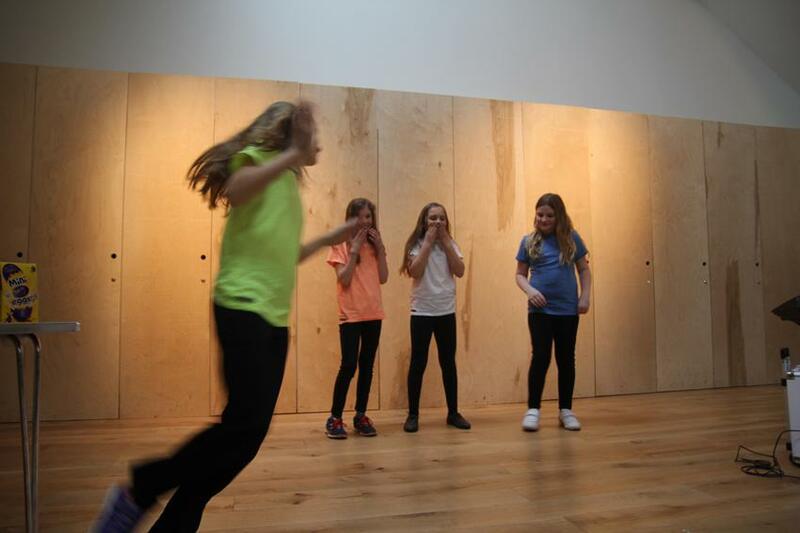 A group of enterprising friends from Kapok class organised 'Sefton Park's got talent', using the local Scout hut as the venue for their after-school event. 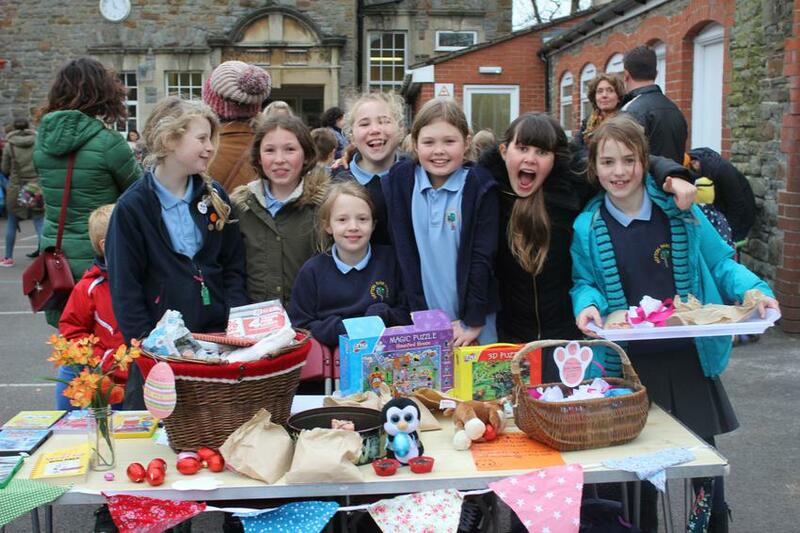 It attracted lots of enthusiastic children and all entrants received Easter eggs that had been donated by local shops. 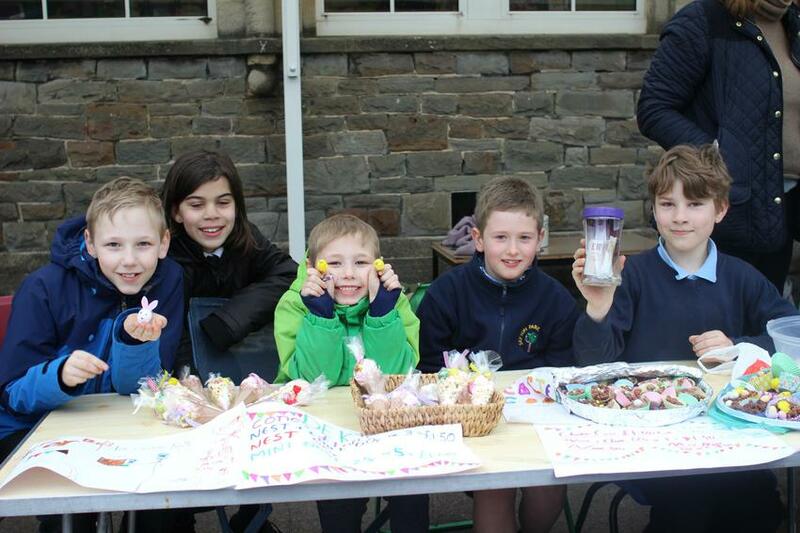 The highlight of the month’s work was the Entrepreneurs Fair, when children sold items they had made or collected. 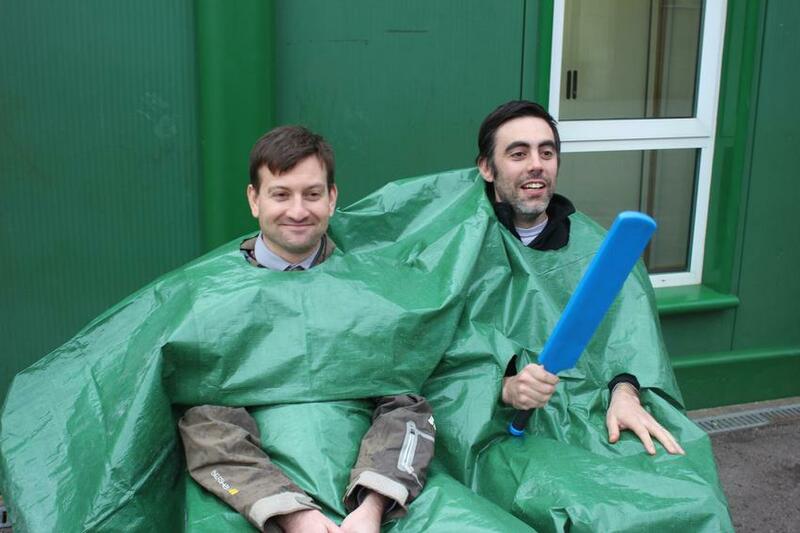 A special mention should go to Mr Simson and Mr Hogg who kindly agreed to play ‘Splat the Teacher’. 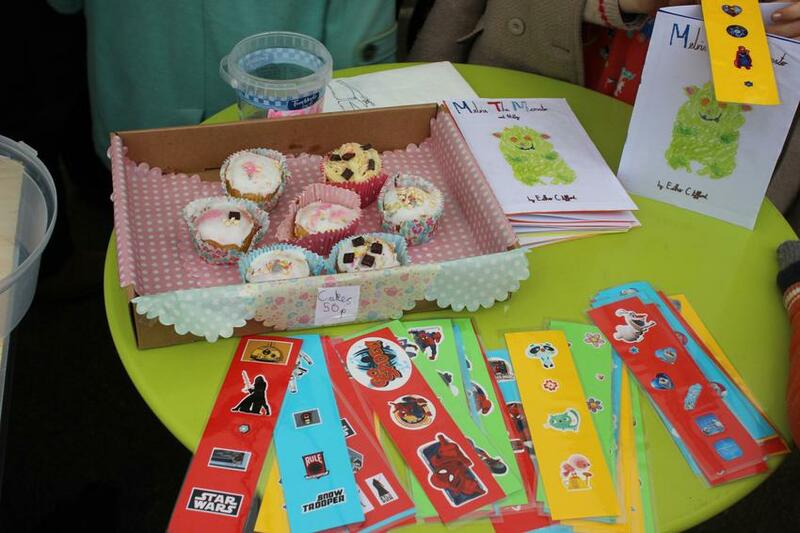 Priced at £1 for three wet sponges, the stall attracted many visitors and raised a lot of laughs as well as money! This is just a small snapshot of what happened in the last month. 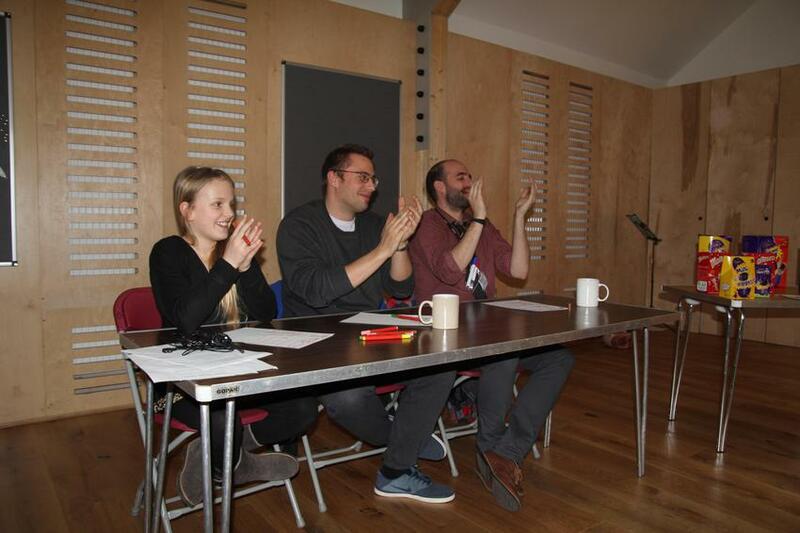 There were so many business initiatives taking place it just isn’t possible to do all the children justice , and their very supportive parents, by mentioning them all. 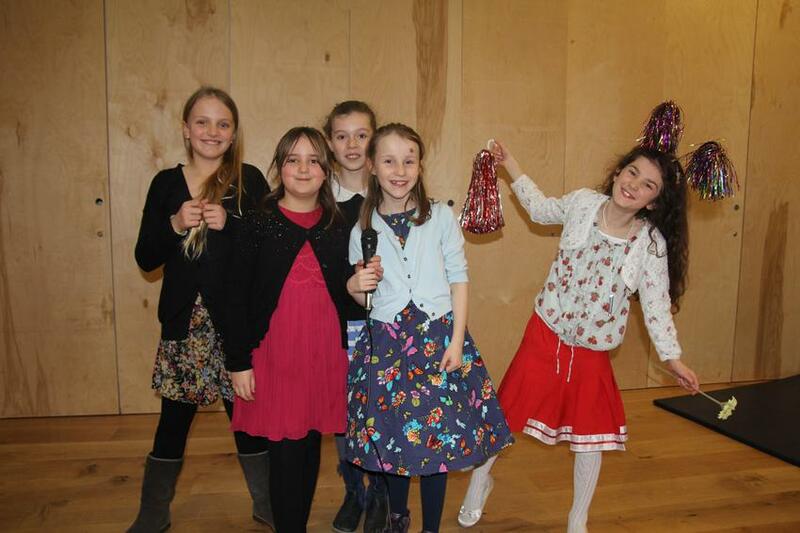 The wining team was from Kapok class; Syd, Frank, George, Luc, Sol and Elliott raised an amazing £552 and won a trip to Airhop. There will be an official assembly and certificates given out after Easter. The pupils have now voted on who they would like to make their first loans to. As the money is paid back each month, the children will manage who they continue to loan it to. 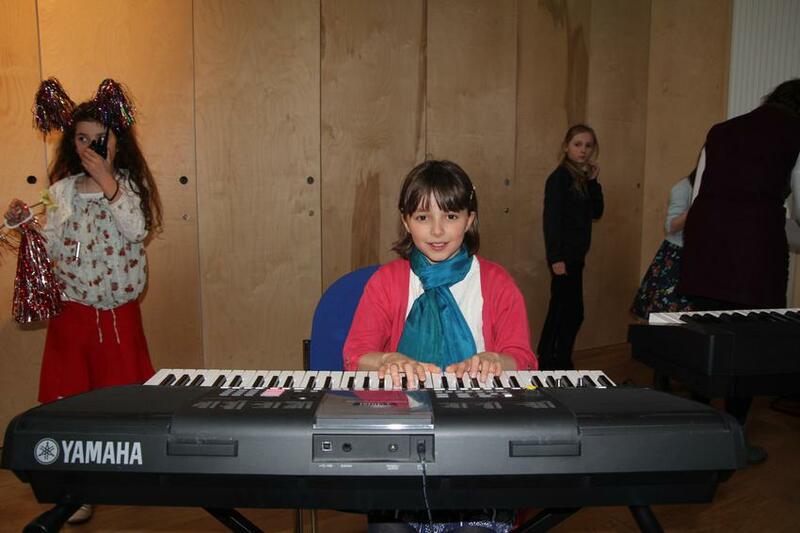 To date, through careful monthly lending, the pupils have now made 174 loans, totalling £12,530. This means they will have directly impacted the lives of 1,000 people in Africa for the better through their hard work and close management of the money they have raised.